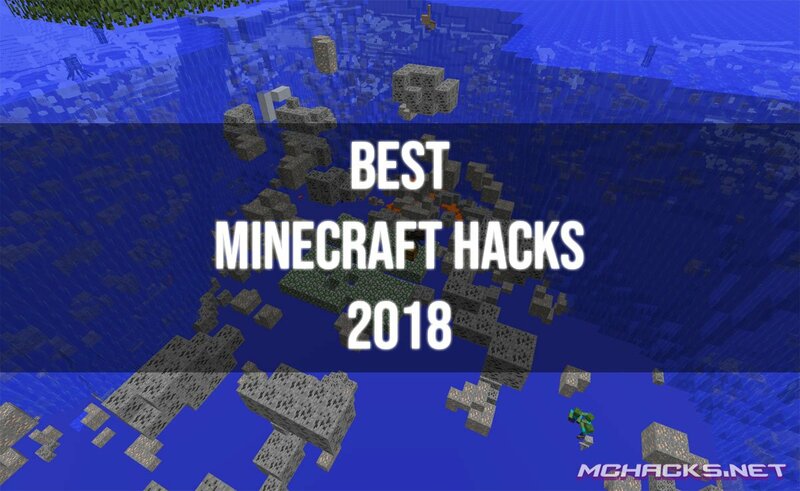 This list features the latest and best Minecraft hacks in 2018 for Minecraft version 1.12, 1.12.1 and 1.12.2! All the hacked clients featured here is compatible with Windows, Linux and Mac OS X. They work in single-player and online multiplayer servers including Minecraft Realms. Most of them has +100 mods/features which will be enough for most players out there. There are easy to install and easy to use with integrated click GUI. Best of all, all the clients described here are free to download! Number one on our list is the Wurst client. Wurst was our top pick in previous years as well, and with good reason. Wurst is known for being very well maintained and updated frequently. Every time there is a new Minecraft update, Wurst is quickly updated as well to support the new version. The second place on our list goes to Wolfram client. Wolfram is another popular hacked client (or Minecraft utility mod as they like to call it) which is frequently updated for newest version of Minecraft. On the third place on our list of the best Minecraft hacks in 2018, we have the Impact client. It has definitely made an impact on us (pun intended). Easy to use, lots of features – what’s not to like. The fourth place goes to LiquidBounce. Probably one of the first clients to support Minecraft Realms. As with the others, this client has a lot of features/mods/cheats included and is easy to use and install. Last but not least, our fifth place goes to the SkillClient. With built-in OptiFine, a nice click GUI and easy to use we love the SkillClient. If you have any issues with installing or general issues, please do not contact us. We are not responsible for the development and cannot answer your support questions. Instead leave a comment on the client you have problems with, our community is often very helpful.